Ted might be a colourful character, but he has always been struck by the stars of the silver screen. 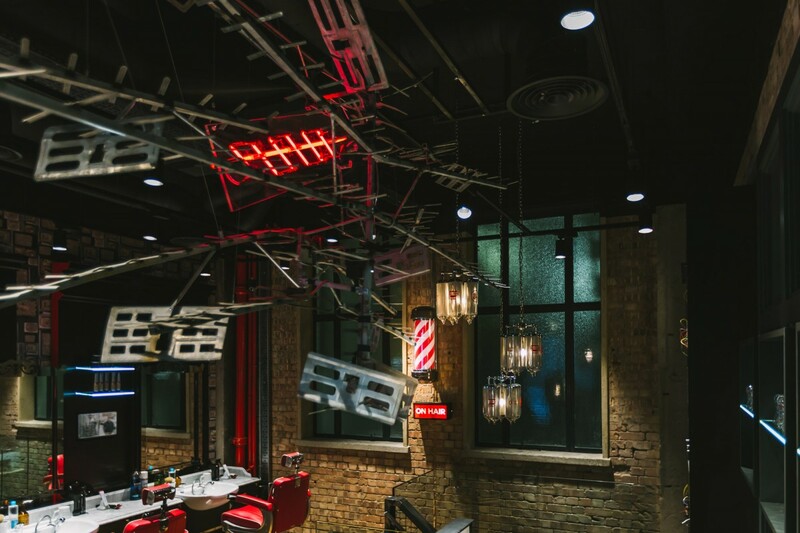 Ted's Lancaster Place Grooming Room is a stone's throw away from the original home of the BBC, and is inspired by the dapper dandies of television's golden era. The slick suits and razor sharp side partings of those bygone years may seem remote but one thing's for sure; a visit to Lancaster Place will have you ready to step out onto any red carpet.